Are you trying to find a corporate caterer in Totowa NJ to provide great tasting food for a big party or event you have coming up? Be the talk of the town by contacting Simply Delicious Catering. With over twenty five years of combined experience in New York and New Jersey, we supply a professional, dependable, and timely service for hot lunch, breakfast catering, business catering, and much more. Whether you need us for a last minute event or a huge gala planned a year in advance we’re here to be your top choice for a caterer. Hiring a professional staff of caterers and waiting staff is capable of making a great impression and help to make your event look and feel the part of something that is well organized and planned. Instead of attempting to supply the food, dinnerware, and staff on your own, enjoy the wide range of advantages to hiring a professional business catering company in Totowa NJ like Simply Delicious. By hiring a professional corporate catering company in NJ you’ll guarantee that the quality of the food offered is going to be of the highest standard. 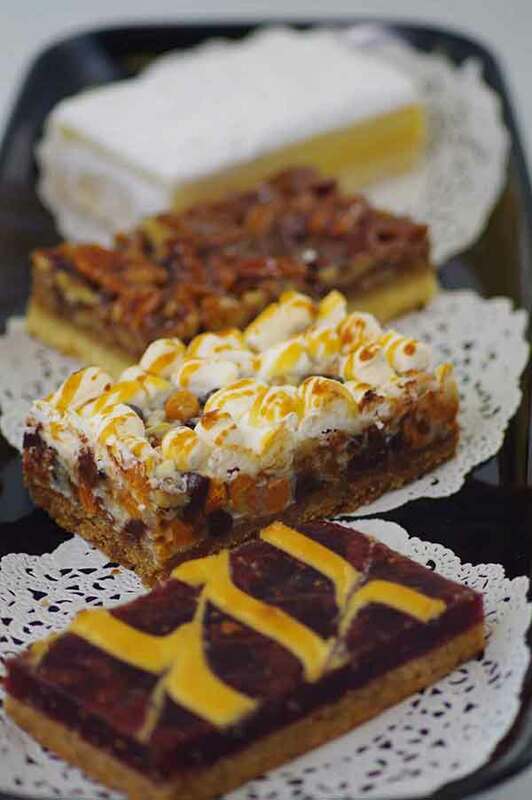 We have a reputation for quality at Simply Delicious that we’re committed to preserving. The more you enjoy the food at your event and the ease of its arrival, the more likely you’ll be to sing our praises to friends and coworkers who are in search of a catering company. Making certain our customers are satisfied is consistently our number one priority. The food is capable of making or breaking your event. The lack of attention to your guest’s taste buds is going to be something talked about if the food falls short. When you’ve stressed out putting a business lunch together, this is certainly the last thing you’d like to hear. That is the reason it’s definitely the wisest bet to hire a professional choice if you’re in need of a business lunch catering company in Totowa NJ like Simply Delicious to handle the culinary side of things while you focus on perfecting the remainder of the event. When you need corporate catering in NJ we strive to make it as easy as possible. It’s difficult enough to find the right venue. Is arranging and preparing the catering on your own a stress you really want to deal with? Agreeing on the menu and type of food is all you need to do. The rest will be dealt with by our specialists. We offer a broad array of options and strive to be conscious of your guests potential dietary requirements as a first rate catering company. A professional staff is going to be supplied by our company in addition to the food itself. We will make sure the treatment your guests receive is something that is going to be talked about. It doesn’t matter if your breakfast catering company is supplying the food and drink or just the food. Having a waiting staff to ensure that your guests are looked after is as good as it gets. 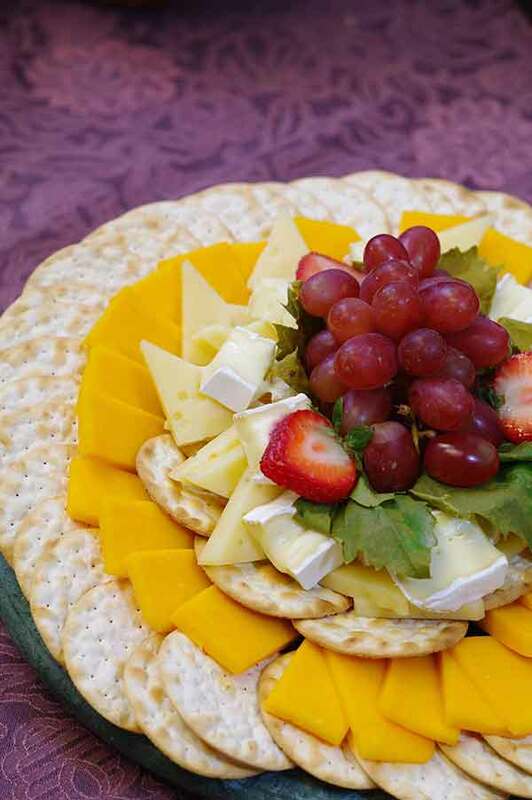 Wraps, bagel sandwiches, paninis, gourmet sandwiches, cheese platters, salads, hot buffet items and desserts are some examples of the a variety of different menus and styles of food you will have access to if you make Simply Delicious your first call for business catering in Totowa NJ. Look no further than Simply Delicious whether you need a business lunch or breakfast caterer in Totowa NJ.